Experienced ACYHA coaches will introduce your player to the fun and excitement of playing hockey! Bring your players to the New Hope Ice Arena ready to hit the ice (Snowpants or Breezers strongly encouraged). Helmets required on the ice. We will have free skate rental available, and a limited amount of helmets available for use (bike helmets welcome!) Full hockey gear is welcome but not required! This event is designed to provide kids, between the ages of 4 to 9, a completely free experience to try youth hockey. A limited amount of equipment is available to borrow. Our top coaches will be on the ice to assist your child in learning the basics. Your son or daughter does not need any previous skating or hockey experience. Click the link below to register! The first 50 participants receive a certificate and jersey to keep! EVERYONE CAN ATTEND FOR FREE! Click here to register for Learn To Skate! Click here to Register for the Season! ACYHA is excited to offer separate training for our U8 girls program. 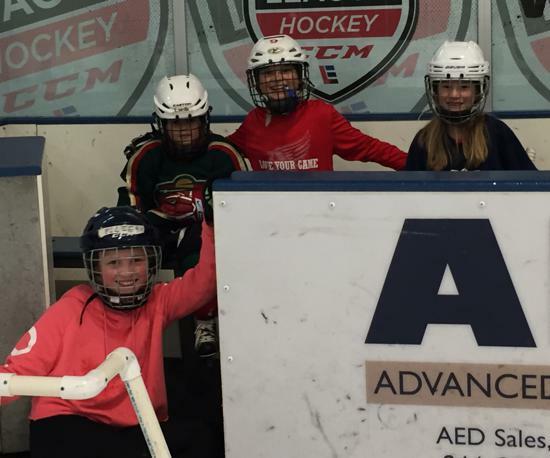 These girls-only practices focus on building all of the same skills as the traditional boys program, while also building on the social community that the girls in the program thrive on -- both on and off the rink! Last year we had nearly 40 girls participating in our U8 program, and the feedback was overwhelming that they LOVED it! 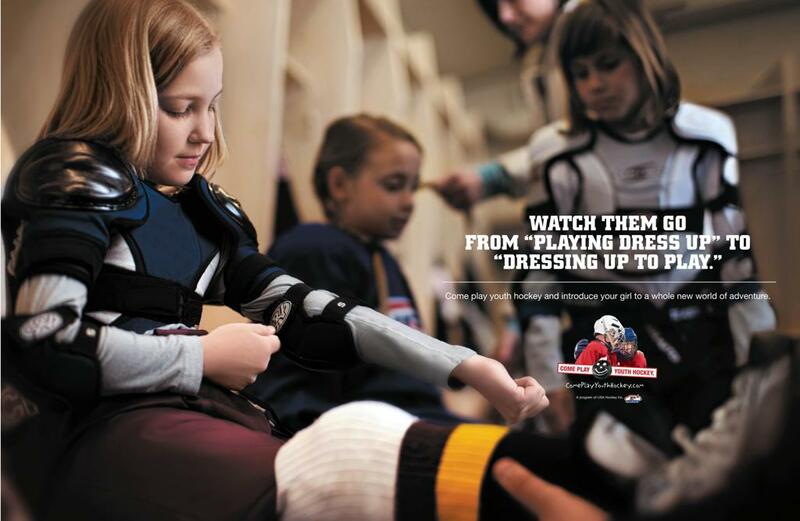 Encourage your daughter to come out and try hockey this season!! 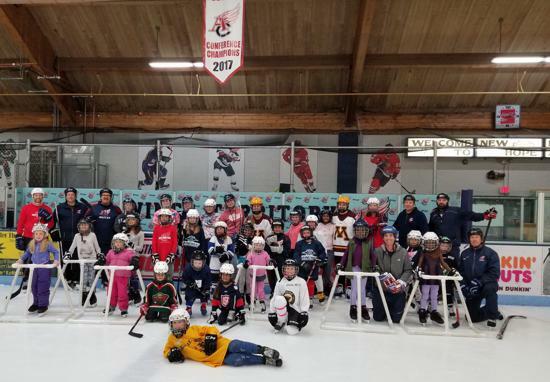 We had a great turnout at our Try Hockey For Free - Girls Only! Additional dates for girls and boys remaining. ©2019 Armstrong Cooper Youth Hockey Association / SportsEngine. All Rights Reserved.